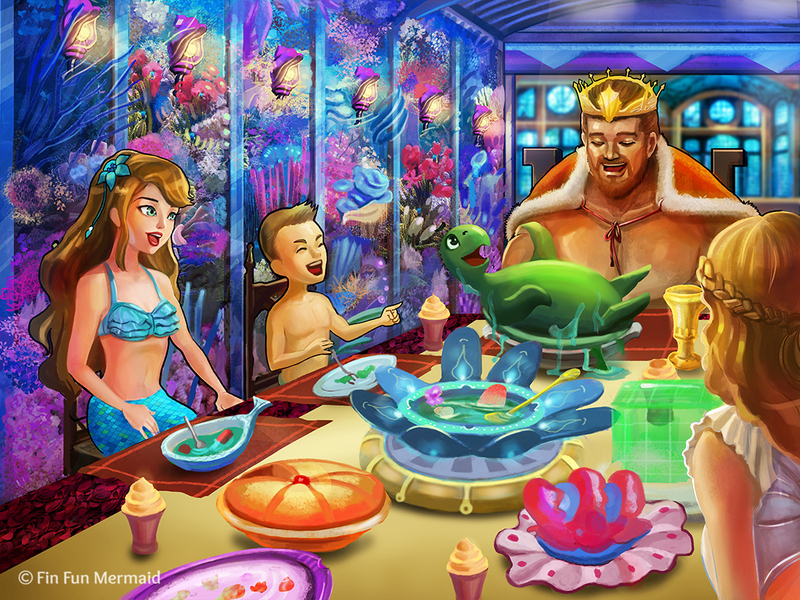 A Mermaid Story from Fin Fun Mermaiden Brynn! “Quick, Fergus! Catch it!” I playfully tossed my orb of light in an arc over my eager seal friend. With a goofy grin, he leaped off his rock to catch it. I lifted my light just out of reach and Fergus went sailing into the water with empty fins. I chuckled as he came back up, looking extremely confused and disoriented. By then, a little silver fish had caught Fergus’s attention and he playfully dove under the water to catch it. It was the day before we were to leave to attend the MerCouncil, and Fergus and I had spent much of the day helping my parents get ready for the trip. When we finally finished all our chores, we escaped to our favorite cave along the base of a cliff in the rocky Ireland seashore. Inside there are plenty of boulders sticking up out of the water for us to lie out on. We’d been hanging out there for a couple of hours. I’m excited to go on this trip, I thought as I watched Fergus chase the silver minnow, but what if there’s a terrible storm while I’m away? I’ve been guiding lost ships into the harbor for the last three years. I would never forgive myself if one sinks because I’m not here to show it the way. The past few weeks have been fairly good weather, but Celtic storms are unpredictable. One minute the skies are clear and the next it’ll be raining sharks and minnows. Suddenly, I became conscious of a small noise. I froze with my mouth wide open in the middle of a yawn. 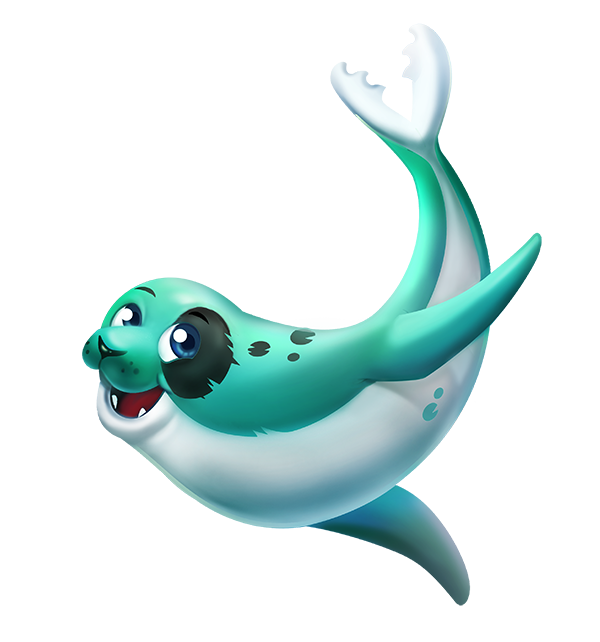 I heard a splash and whipped around to see Fergus surfacing noisily. As he came swimming around in front of me, I lifted up my tail and bopped him on the head. He looked at me indignantly, and I shushed him with one finger to my lips. I listened intently for the sound I had heard before. I counted to 23 in my head, and then I heard it again! It was a wee laugh that sounded like it was coming from right outside the cave. Fergus looked up at me, black eyes expectant, and I patted him on the head. Then I slowly slipped into the water, and we swam out of our cave. I made sure that Fergus and I were far enough away from the cave’s entrance before coming up out of the salty water so that we wouldn’t be spotted. It was already night, and the stars above us shone nearly as bright as my own light. We came out of the water and quickly swam a little closer to the beach area next to our cave. I squinted my green eyes to see if I could spot anything. In the darkness, I could just see a little shape moving along the beach. I swam as close as I dared, Fergus right behind me. Soon, I heard the laugh again and I realized what the shape was. Dancing on the beach was a wee little human lass, wearing a white dress and a crown of flowers on her head. She stooped over every once in a while to pick something up, probably some sort of shell. I’ve heard that humans like to collect shells, which seems odd to me because I see so many down on the ocean floor. Maybe the ones on land are special, though. Each time the lass added a shell to her collection she let out a sweet giggle that warmed my heart. She reminded me of my own little sister, Fiona. I smiled to myself as I watched the little lass. The way she danced on those wee feet had me grinning from ear to ear and longing to join in. I had been watching her for some time when I saw noticed movement in the corner of my eye. I turned my head to the left and was startled as I saw two more figures in the distance, running high up on a hill. As the moonlight shone down on them, I realized the two new humans appeared to be looking for something. In fact, they were calling out and seemed to be growing frantic in their search. I looked back at the young lass who was obviously lost in her own imagination. Then it dawned on me. The two humans must be her parents! She had probably strayed away while they weren’t watching her and now they thought they’d lost her. Without wasting another second, I closed my fist and focused. When I opened it back up a small glowing light sat in the palm of my hand, ready to do my bidding. Fergus peered into my hand excitedly, getting ready to pounce. I held my light close to my face and blew on it softly. It lifted and began to sail toward the young girl, who spotted it quickly as it reached the beach. She paused in her dancing and with childlike curiosity, she reached out her hands toward the mysterious light. I let my little orb flicker and bounce like a firefly, which only intrigued the child further. She squealed with delight as I spun the light around her in large circles. Then, concentrating carefully, I began to guide the lass up the path leading her home. She ran after the light without hesitation, and in no time she was making her way up the winding path with ease. She only tripped once, and I gasped in fear, nearly letting my light fade, but she hopped right up and laughed as she continued on. When finally she reached the top of the hill, her parents spotted her immediately. Fergus nuzzled my chin as we watched the girl’s father scoop her up in his arms and spin her around and around. Her mother covered them both in kisses. I sighed happily as they all walked home. Fergus tugged on a lock of my red hair to show his impatience. “Alright, alright ya wee devil!” I chuckled at him. As we started back home, I glanced behind me to see the small family fading into the darkness. I want a mermaid tail but these tails are for experience swimmers I have no experience at all. That’s alright! You don’t have to be an experienced swimmer. You just have to know how to swim some, in my opinion. 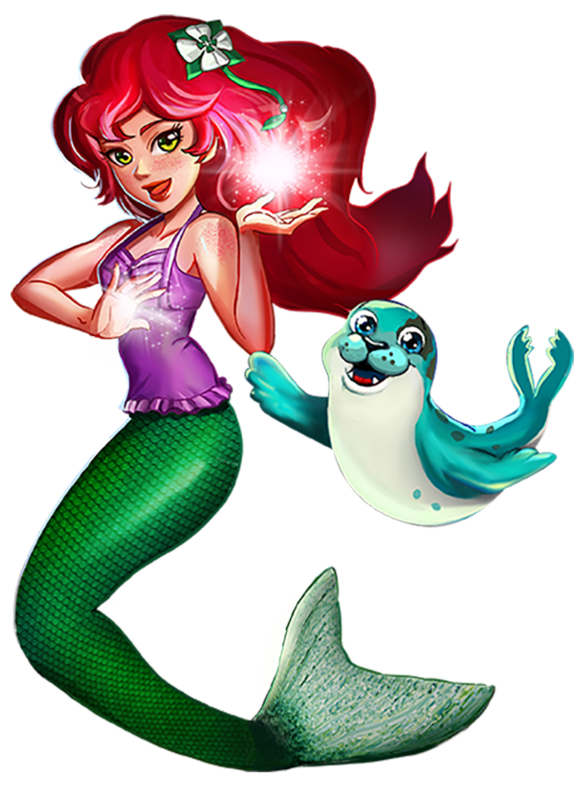 I have been using the fin fun tails for five summers now and I don’t think that you need to be a really experienced swimmer, my neighbor just turned seven and her parents got her a mermaid tail and she is swimming great with it! The only thing that you need to practice on when/if you get a tail is the emergency take off, were you have to get your tail of quickly in case of an emergency. Wow that was the best story yet?. 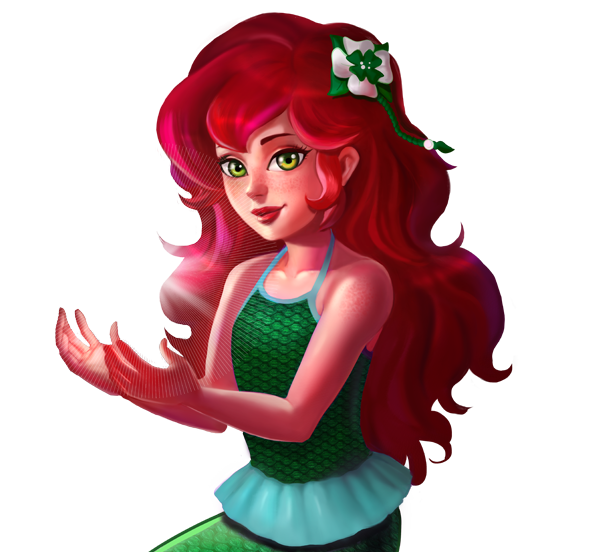 Brynn is so sweet!She helped a human even though she could have revealed the mermaid secret to the humans! I am from Germany. 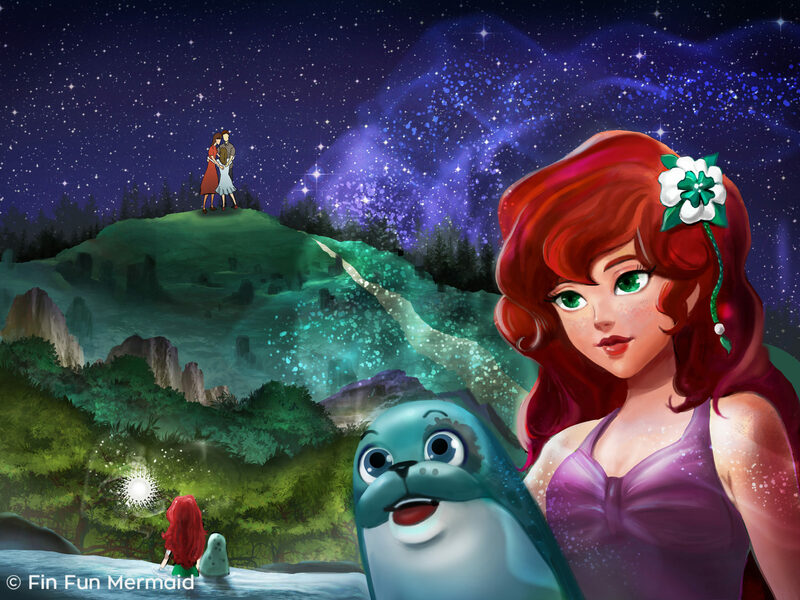 But I love mermaids!!! That’s really not likely a TRUE story, but I will never know. I know that seeing is NOT believing. . . but I’d just have to see it. 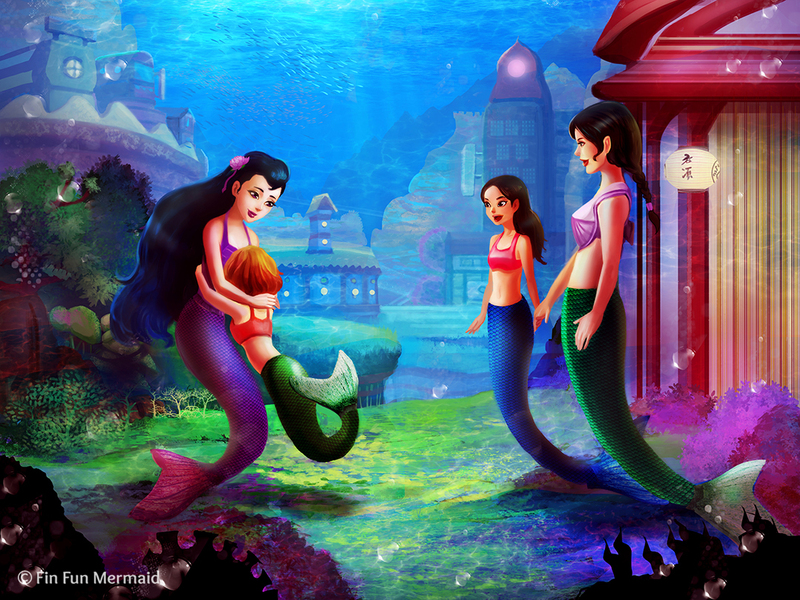 I am obsessed with mermaids and that would be AWSOME if it was true. I love reading the mermaiden stories and was just wondering when the next Waverlee one is coming out?